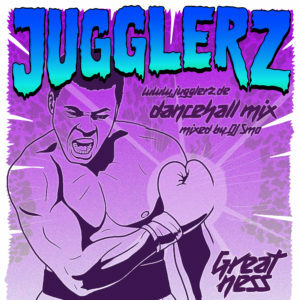 „Greatness“ – Brand New Dancehall Juggling !! ft. Vybz Kartel, Popcaan, Alkaline, Gage, Chi Ching Ching, Masicka, and many more!! 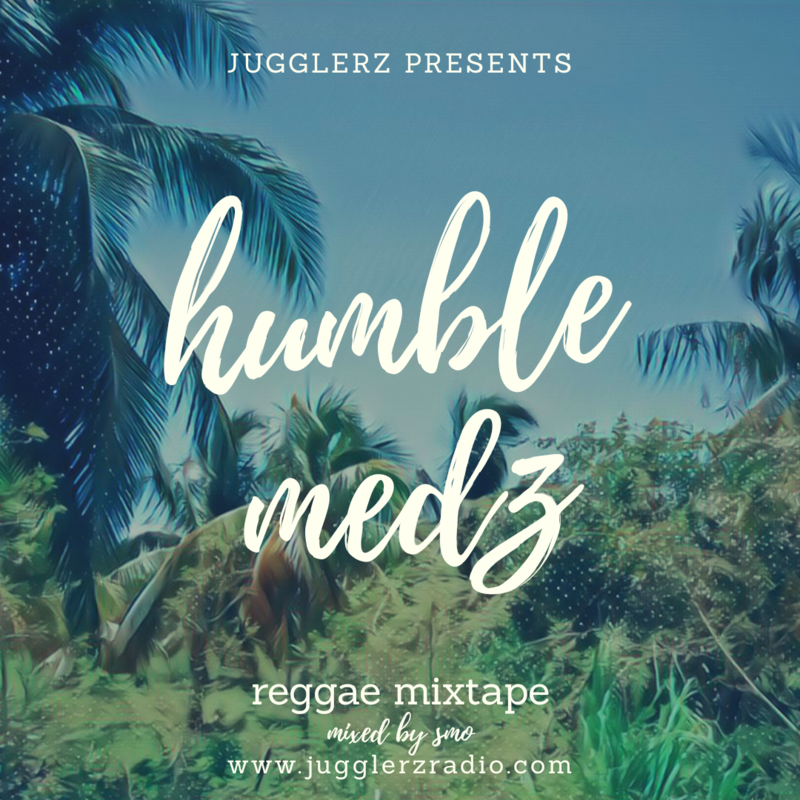 This mix makes you feel like you just returned from your vacation in Jamaica! 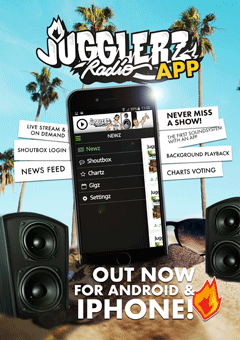 All the hits and all the new stuff mixed by viral Star-Dancer and hotshot selector Dj Smo! Banging! 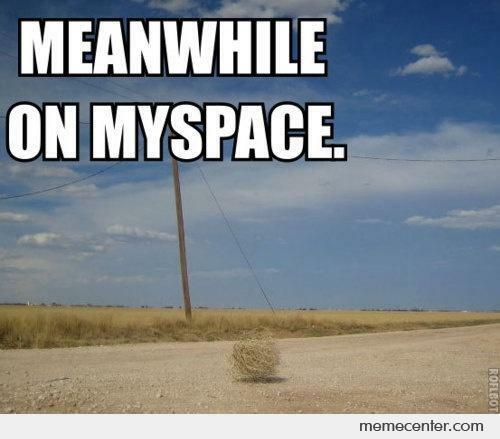 Dem dead!